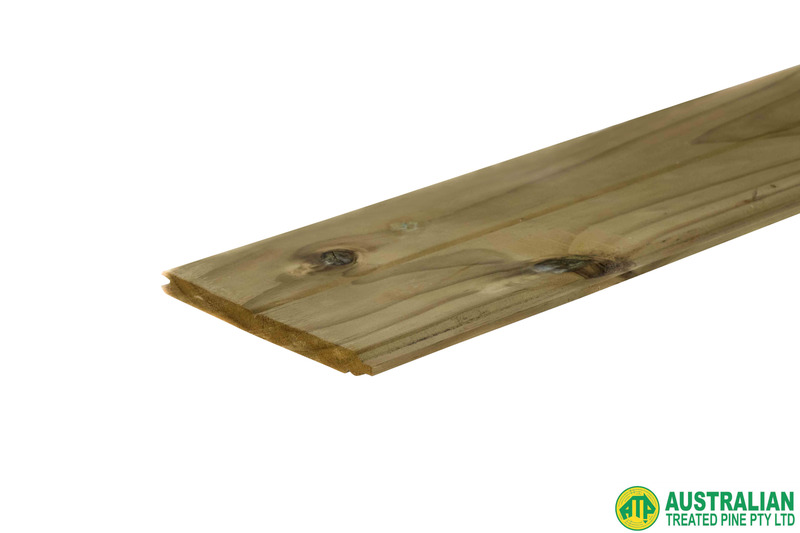 Our Treated Pine Flooring provides quality and consistency, allowing for quick and easy install. 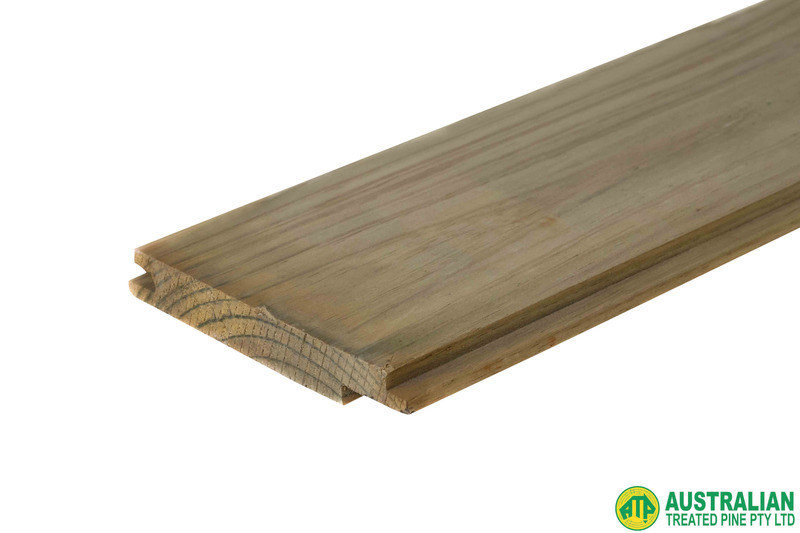 We supply our flooring in traditional tongue and groove board edging. Please note that your purchase may come in various product lengths to make up the total amount. All lengths must be in whole numbers. Please note that we may not have your exact size requirements in stock at all times. If you require something specific, you can always call us on 03 9305 2000 to confirm the availability. Cladding is designed for external use, in order to protect your property from weather elements, or for aesthetic purposes. The panels are available in the tongue and groove profile, and can be simply installed on the outside of your home using standard woodworking tools. Please note that your purchase may come in various product lengths to make up the total amount. All lengths must be in whole numbers. Available in both 401 and 402 profile. Please note that we may not have your exact size requirements in stock at all times. If you require something specific, you can always call us on 03 9305 2000 to confirm the availability. 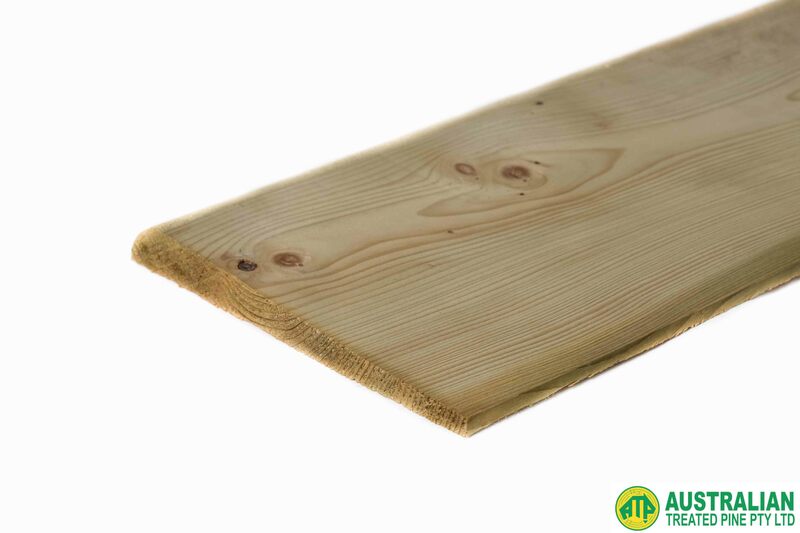 Treated Pine Lining Board provides an attractive and cost-effective method of lining the exteriors of buildings. Please note that your purchase may come in various product lengths to make up the total amount. All lengths must be in whole numbers. Please note that we may not have your exact size requirements in stock at all times. If you require something specific, you can always call us on 03 9305 2000 to confirm the availability. 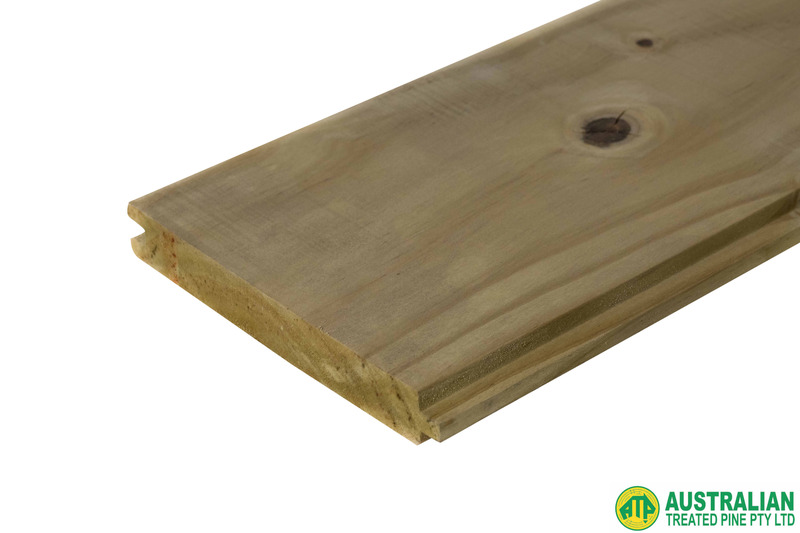 Our Weatherboards are designed for easy install and alignment, allowing for a 25mm overlap to cover fixings. They provide a cost-effective way to create an appealing facade to any home, and can be painted to match any shade. All our Weatherboards are preservative treated to prevent rot. Please note that your purchase may come in various product lengths to make up the total amount. All lengths must be in whole numbers. Available in both round and square edge. Please note that we may not have your exact size requirements in stock at all times. If you require something specific, you can always call us on 03 9305 2000 to confirm the availability.